Nutriworks was launched in 2000 in Hong Kong. Over the years, it has become one of the market leaders in Asia in the creation of natural, safe and effective supplements and external use health products. 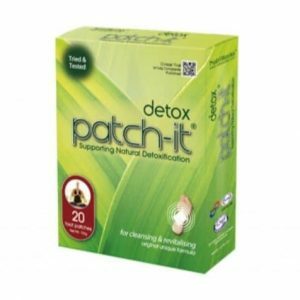 Nutriworks is the proud owner of the very popular Flexi-Patch & Patch-It range of products. 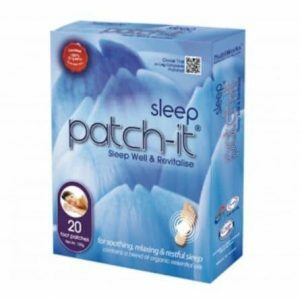 The patch market has grown substantially in the last 14 years and Nutriworks is at the forefront of this technology providing a product that has been clinically tested.